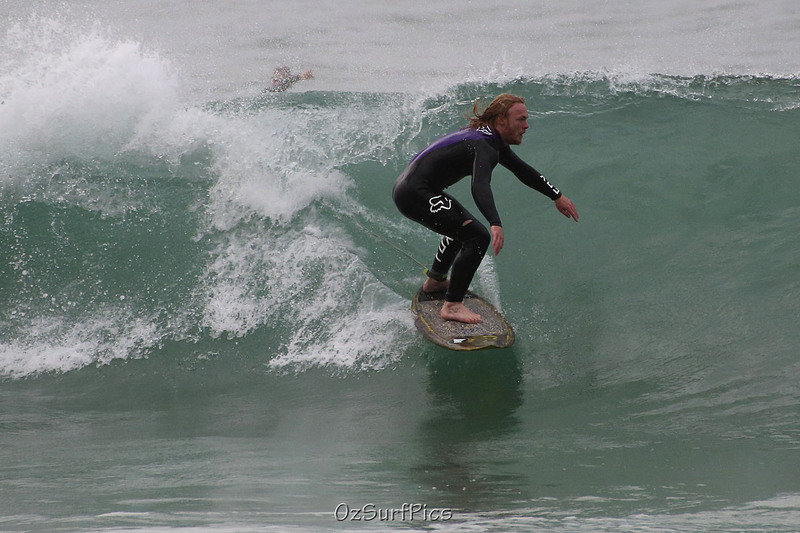 I caught up briefly with Tommy Lane recently. 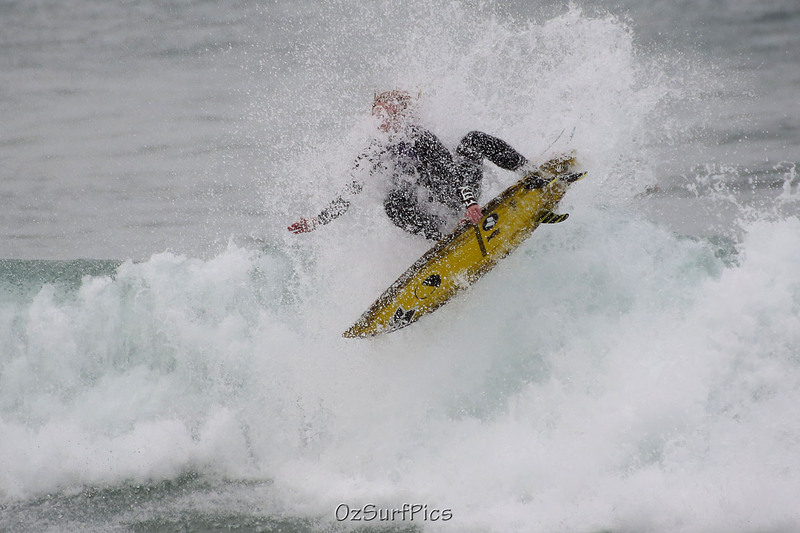 It was Tommy who first started my interest in surf shooting and we have kept in touch over the intervening years. 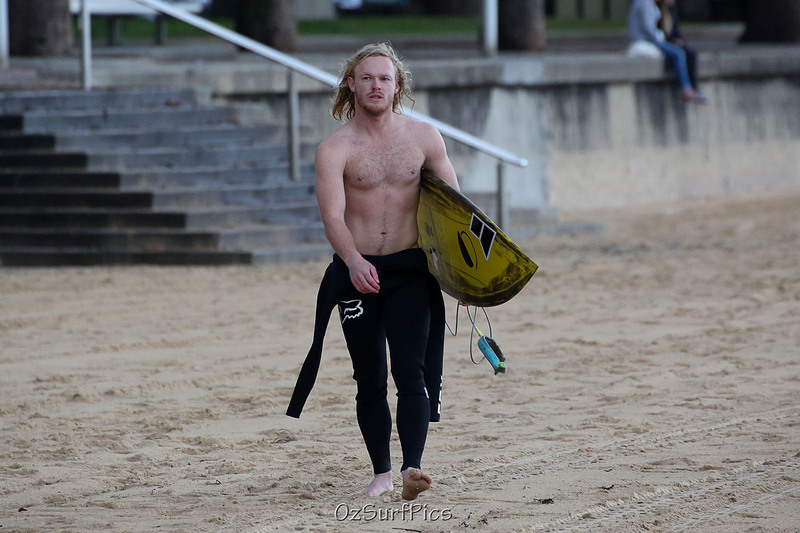 Just back from a trip to Europe, Tommy was braving some fairly wild weather at Manly beach in Sydney. 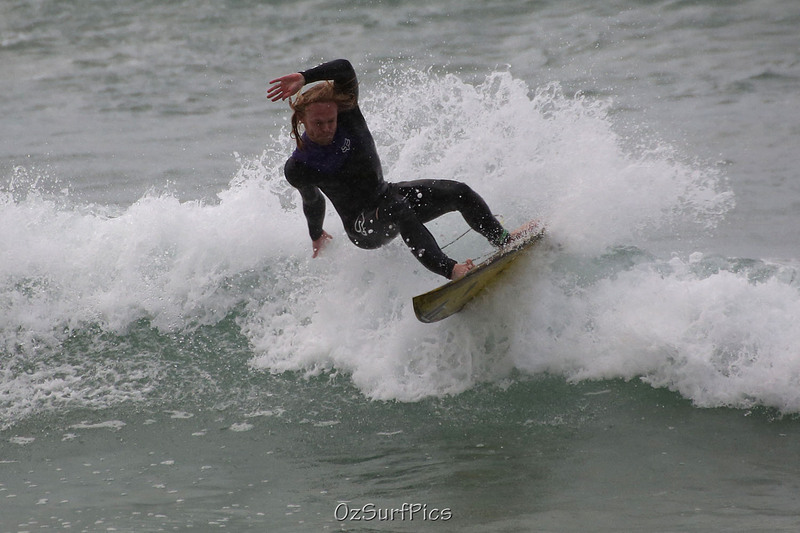 Despite the poor light we got a few good shots…. 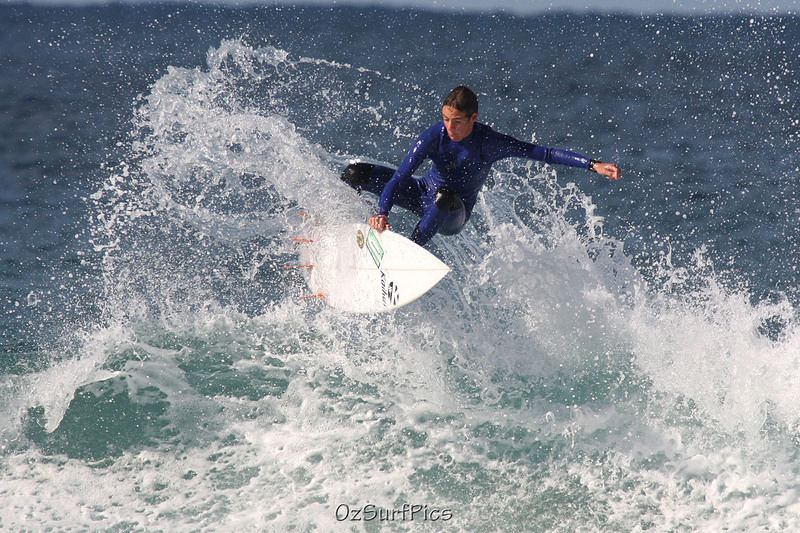 Bit of a random gallery this one because I was looking for some other shots and noticed this set from a few years back; Ash McManus, Harry Musgrave and Bryce Martiskin getting some nice moves one rough afternoon in Manly. 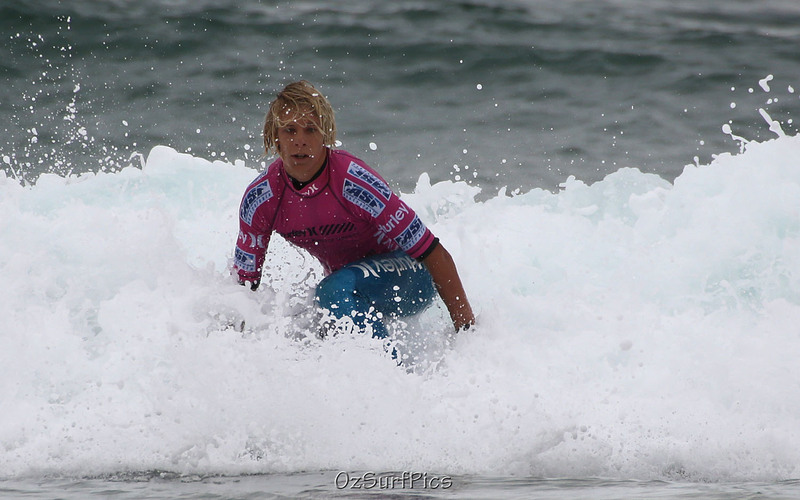 First up in the pink singlet some shots of Hamish Renwick who is a surfer from Tasmania; and also some pics of Joe van Dijk who was featured last month I think at a comp in D’Bah Queensland. 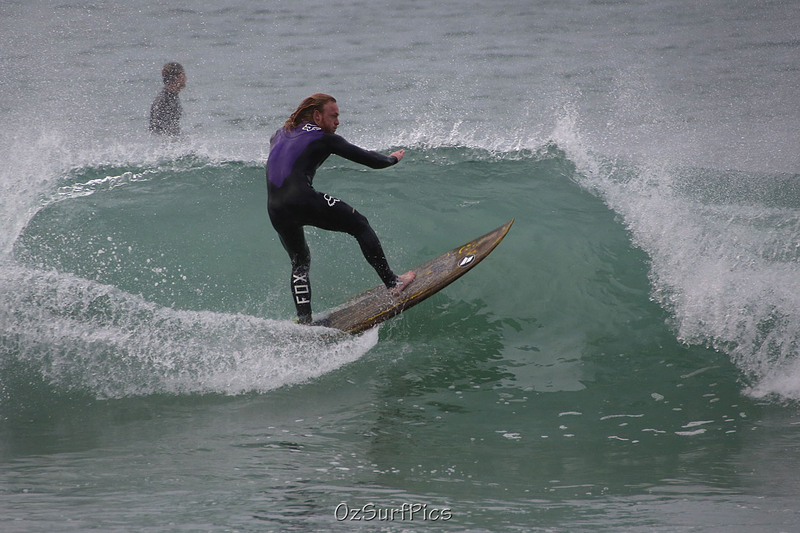 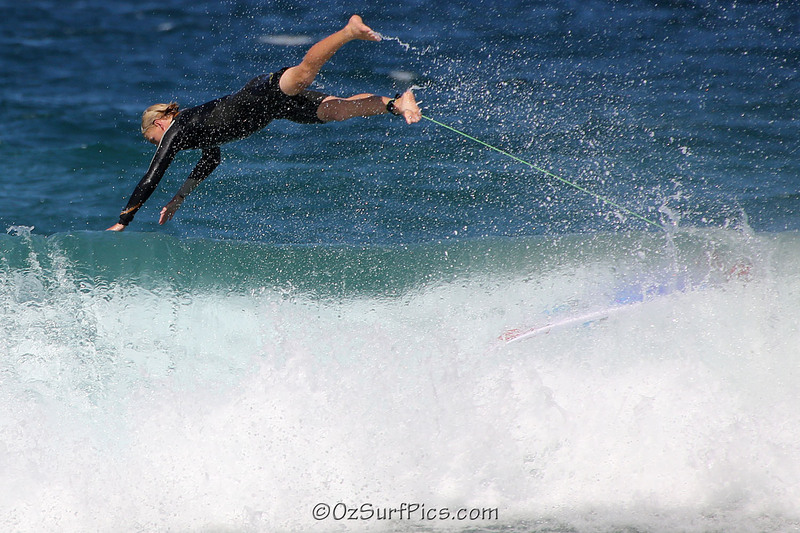 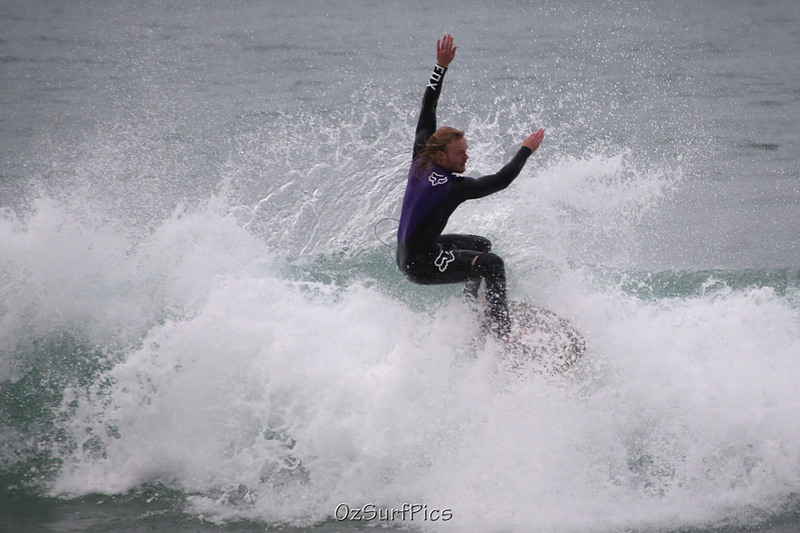 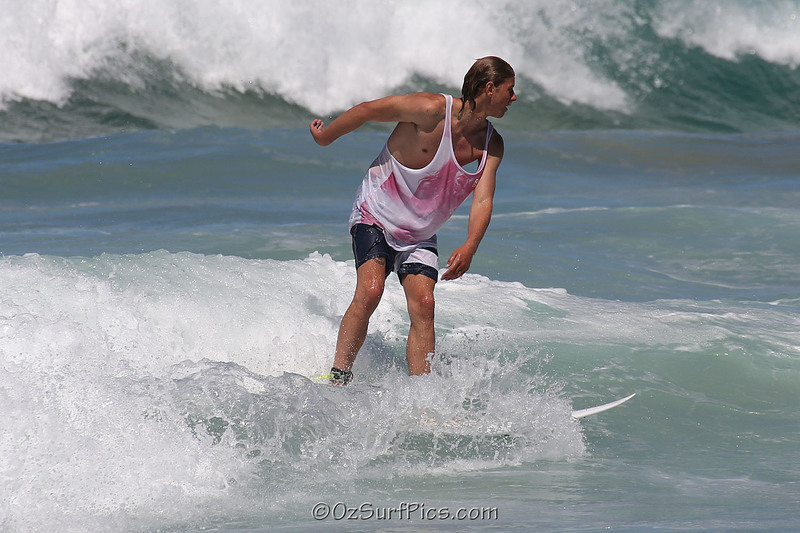 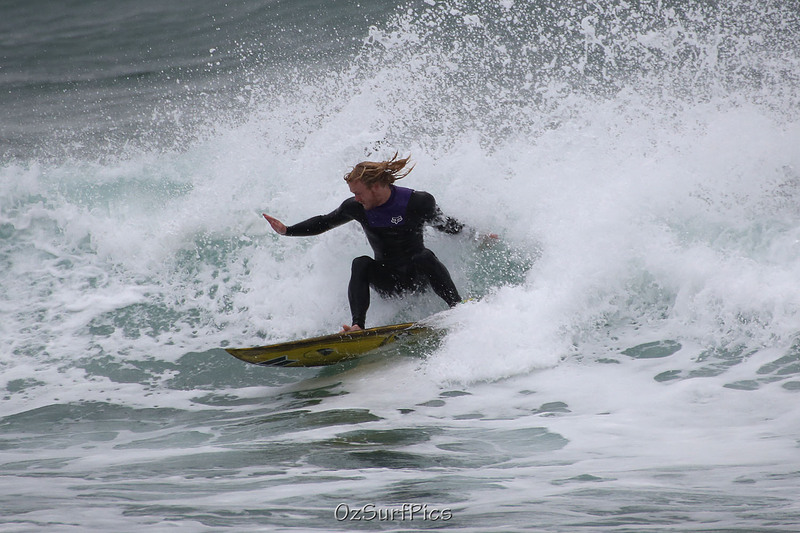 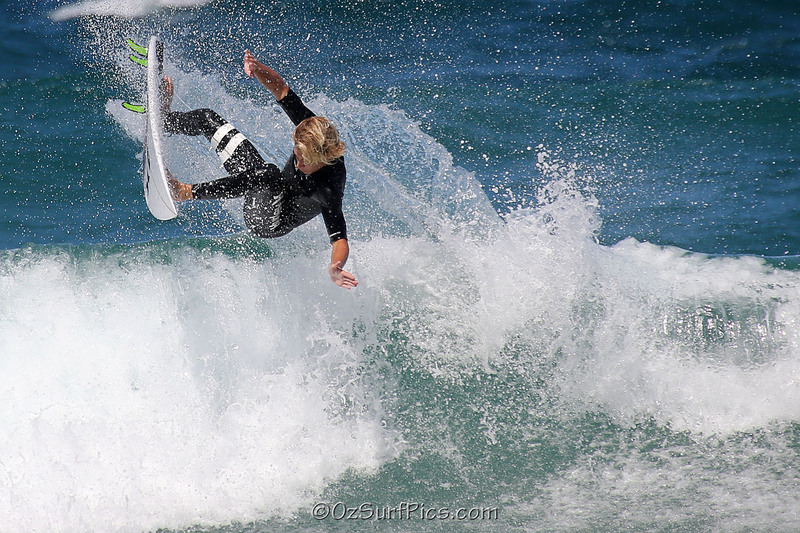 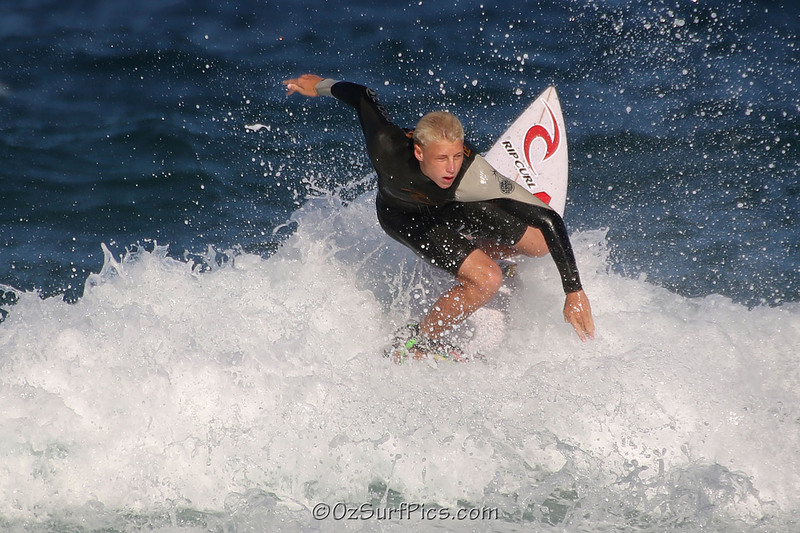 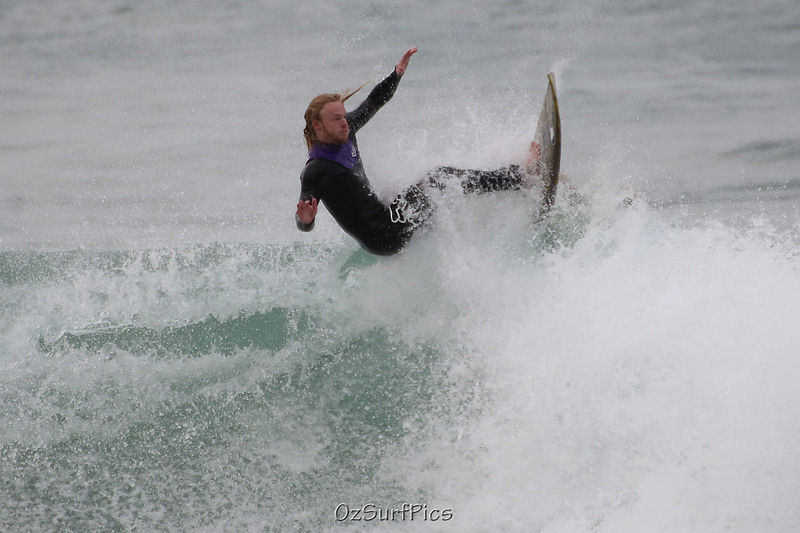 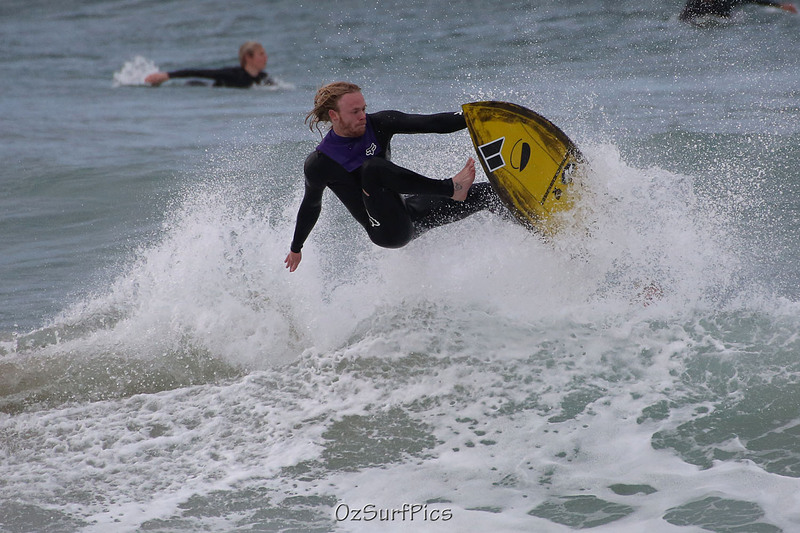 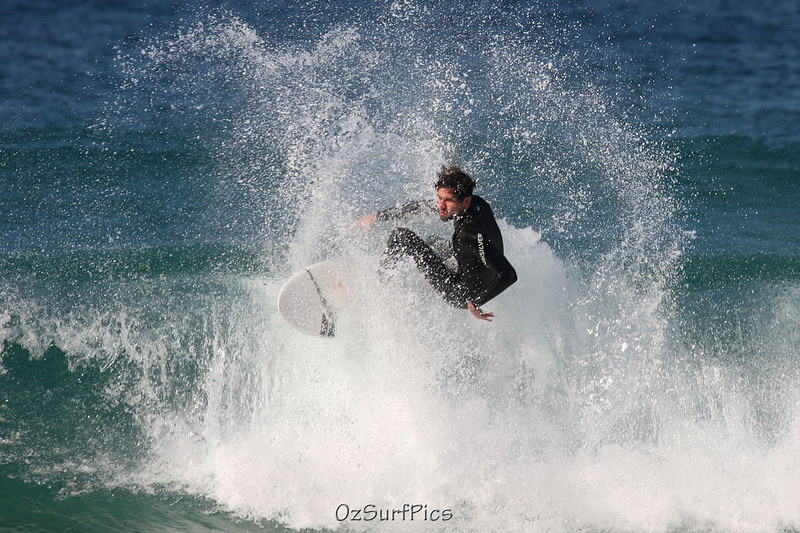 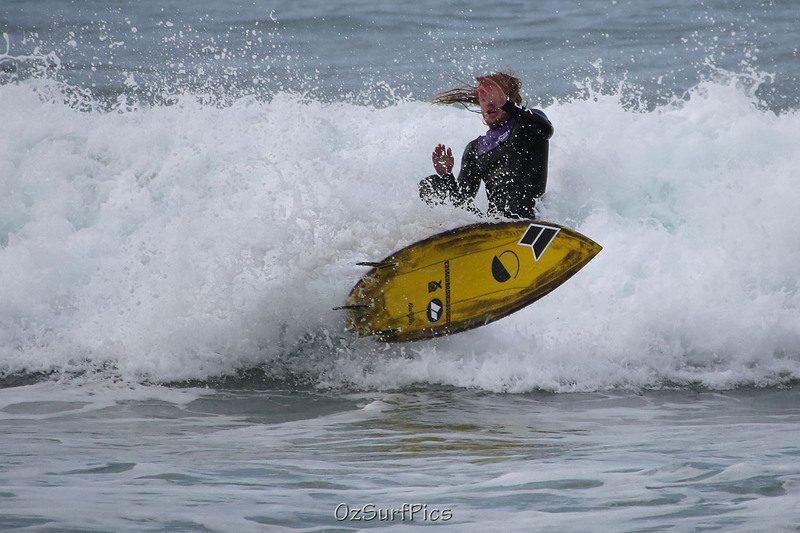 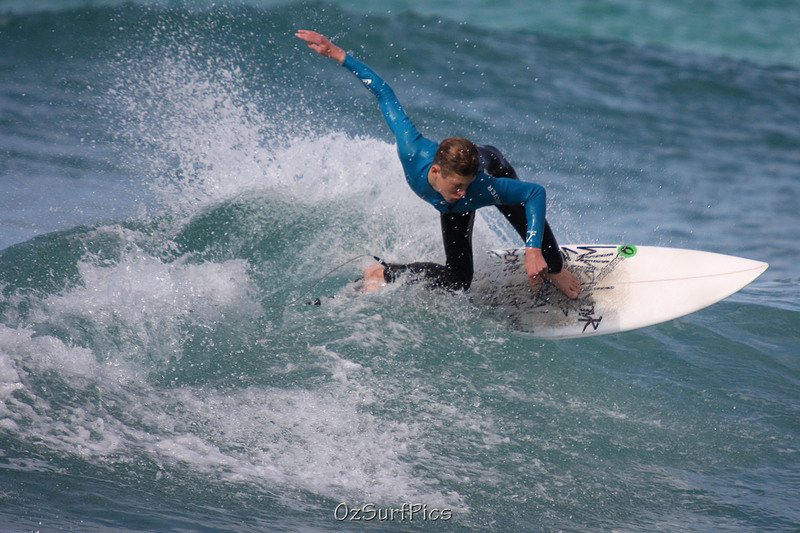 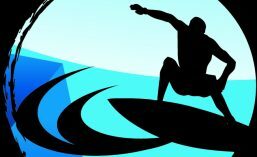 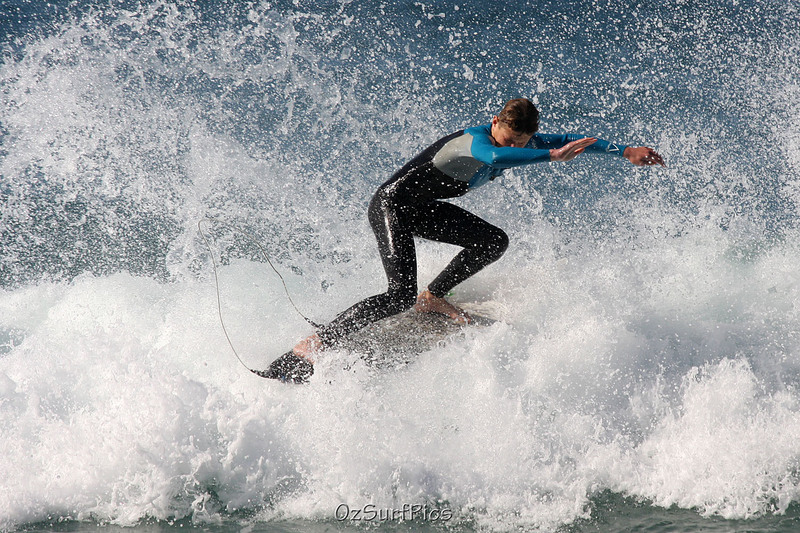 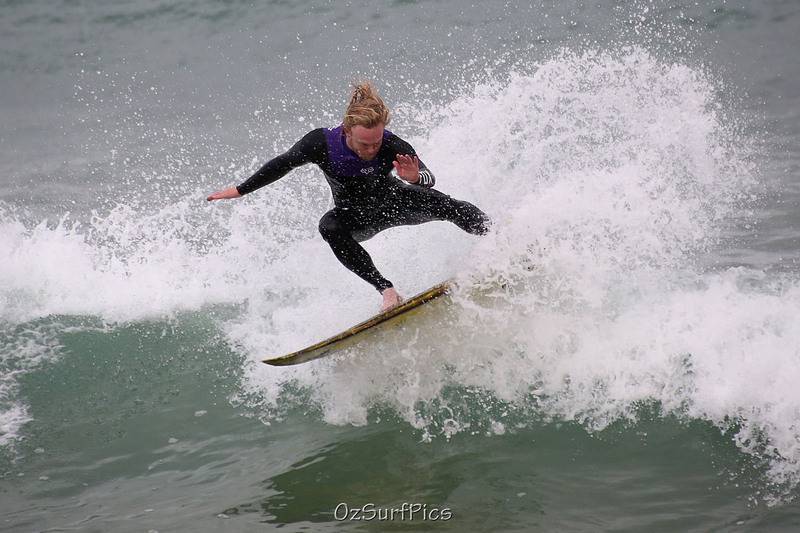 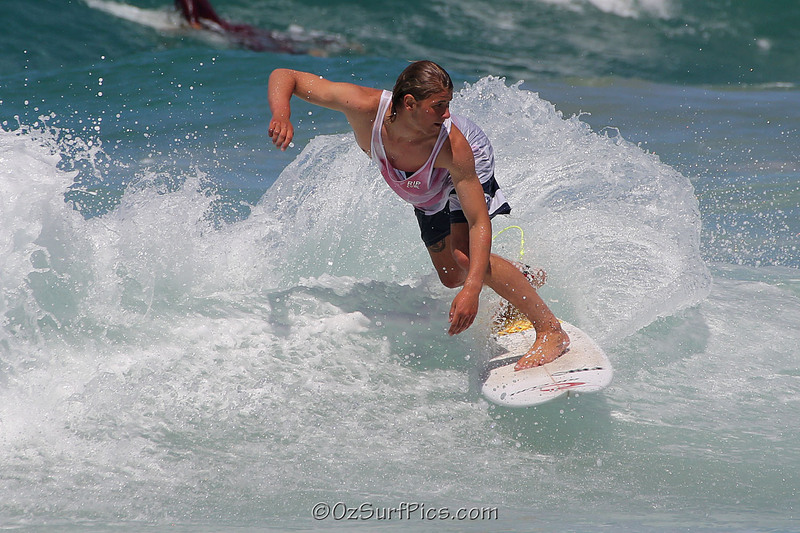 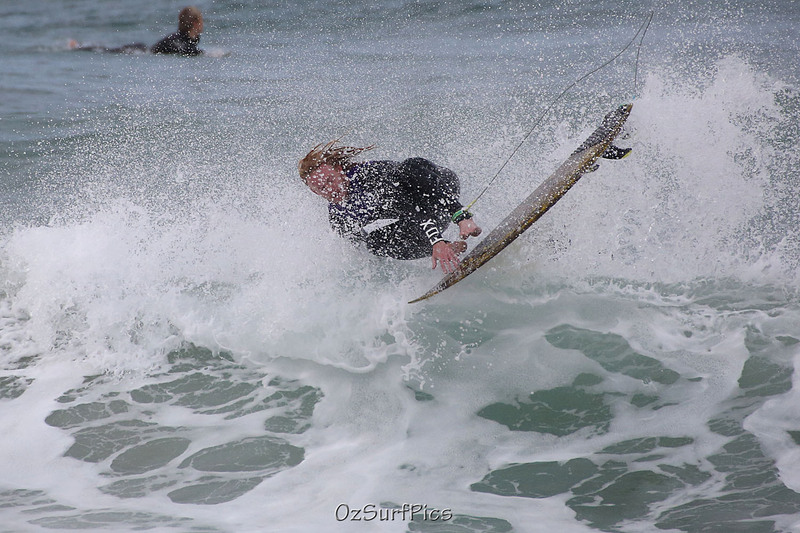 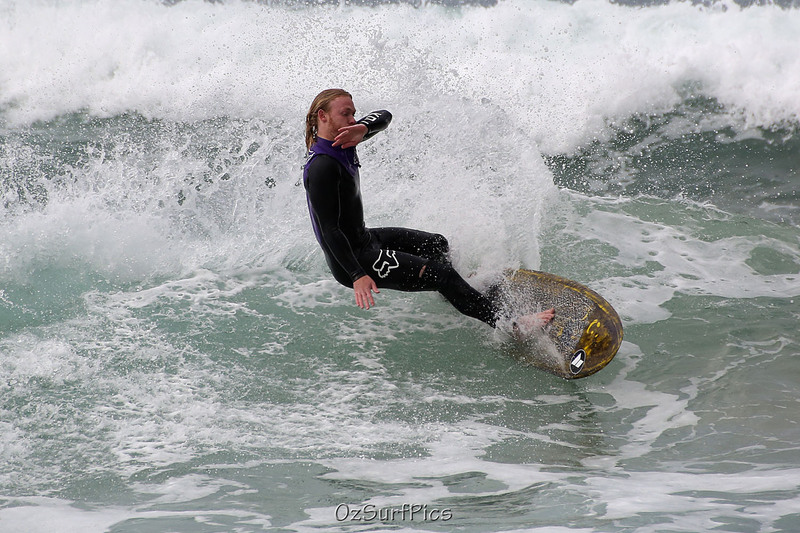 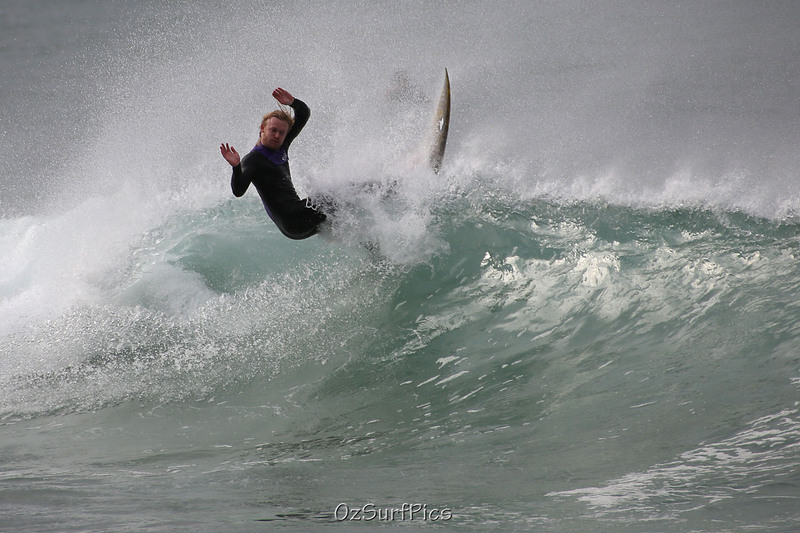 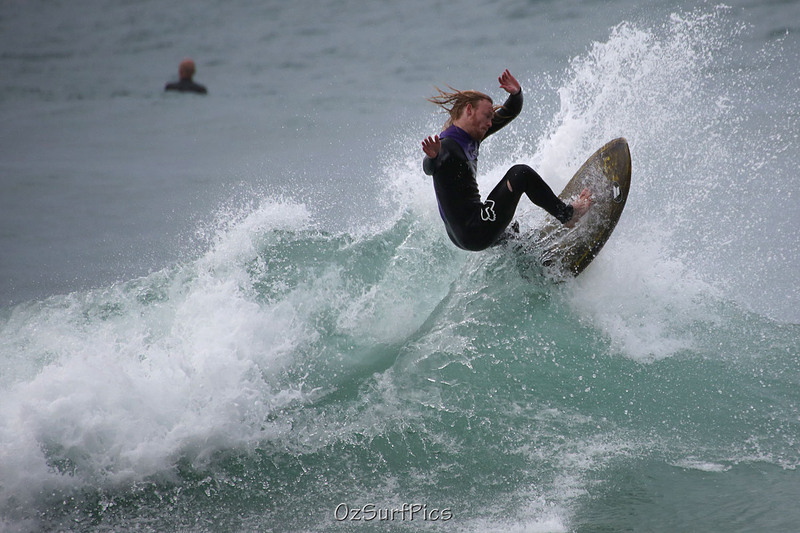 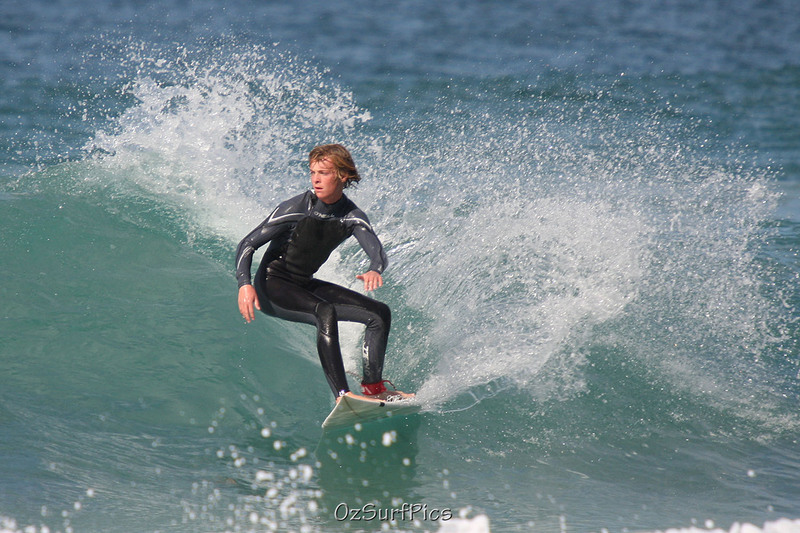 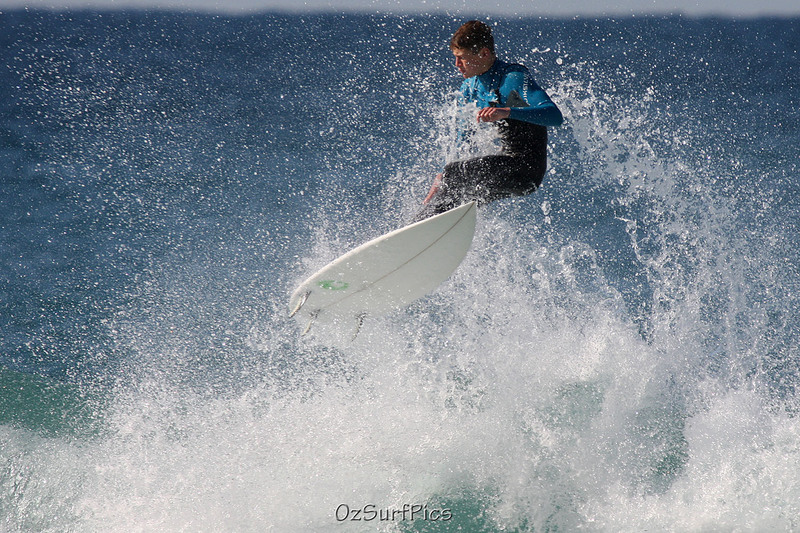 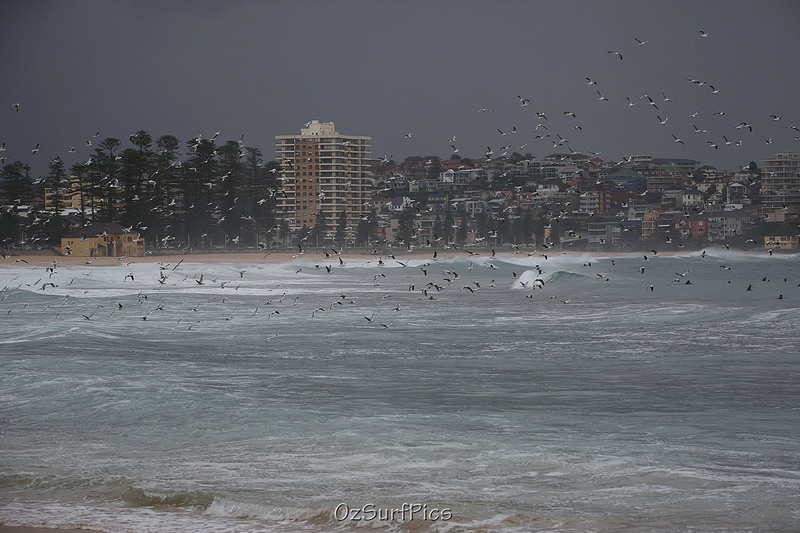 These pics were taken earlier in the year at the Australian Open of Surfing in Sydney. 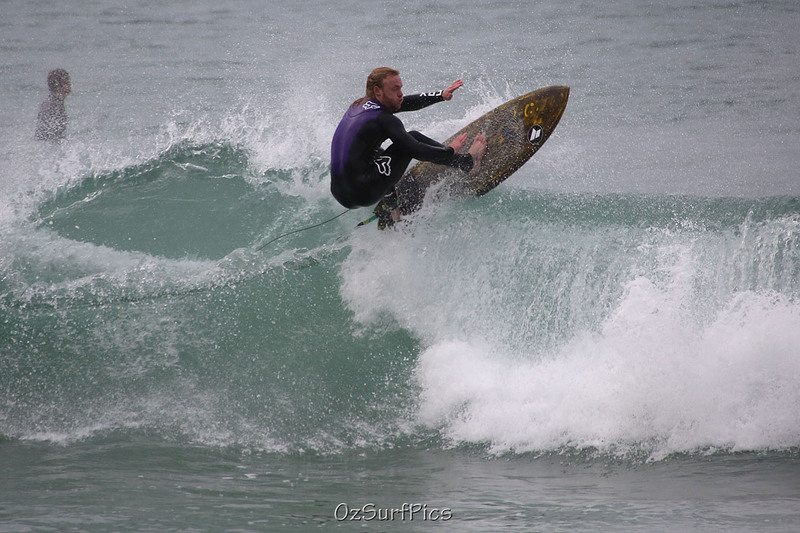 Joe hails from Phillip Island in Victoria. 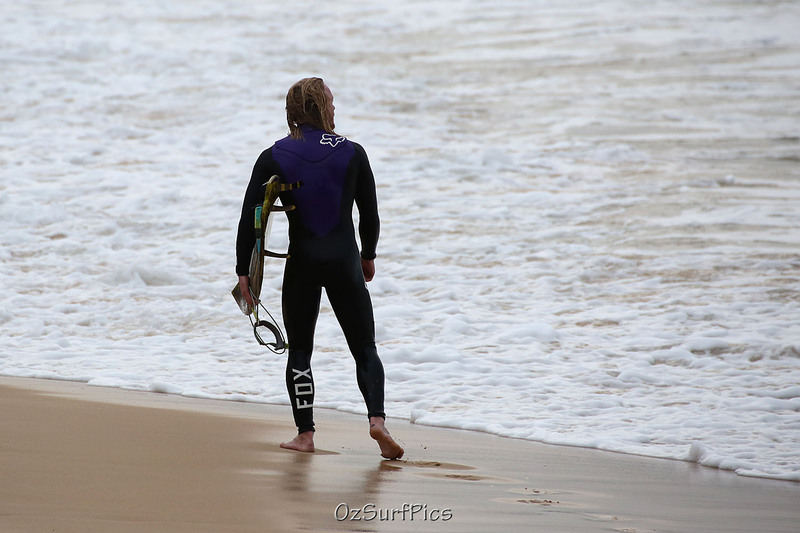 I’m sure both of them were appreciating the somewhat warmer waters of Manly Beach in Sydney….